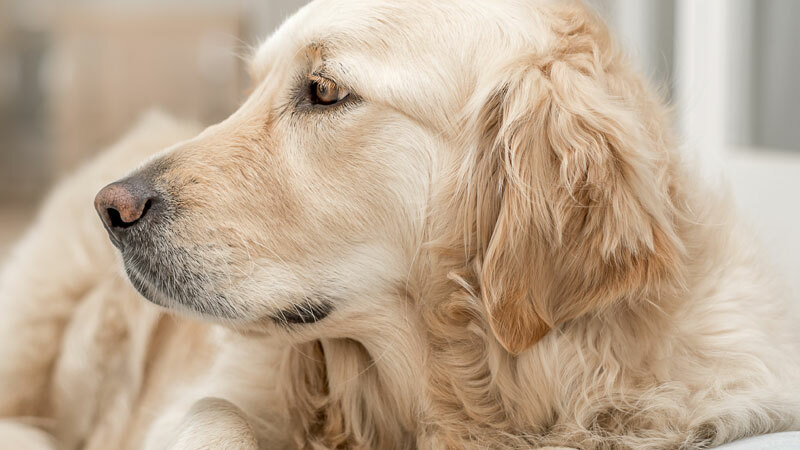 We have been placing your much loved dogs in carefully selected family homes since 1996. 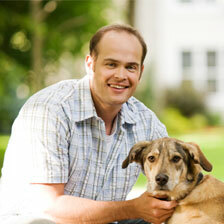 As the premier dog boarding company, your pet could not be in more trusted and loving hands! Allow us the opportunity to introduce you to one of our wonderful families who will take great pleasure in looking after your beloved pet. You will meet your carer in advance. Your dog will be boarded exclusively. Our carers receive 24 hour support, 365 days a year. Our carers are fully insured. Please register to use our services. To register, simply click on the button above. Please supply as much information as possible about your dog so we can select the most suitable carer. We are not an internet based company but employ a dedicated and professional team of people who are very happy to help you with all aspects of taking care of your dog. Please don't hesitate to call Sasha, Harriet, Emma, Lynn, Sharon or Willow on 01932 568584. We look forward to hearing from you.